We hope you have enjoyed our Website. Comments : Hello there! Enjoying the website a lot! Keep it up! Thanks again! 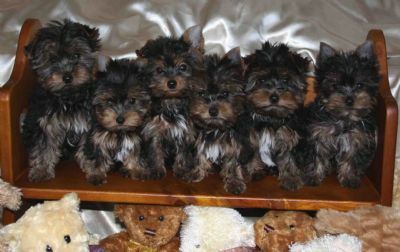 Comments : All about Yorkshire terriers in one place. Comments : I think I'm going to become a very big fan of your website. Very informative, keep it up. 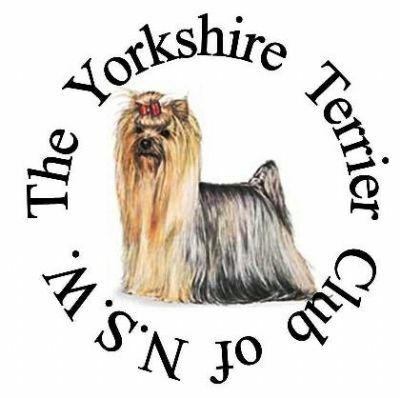 Comments : A well-informed website about Yorkshire Terriers - recommended. Alan K.
Comments : Love the site ,it is great and so well planned. Keep up the wonderful work! Comments : Thanks for the informative and easy to follow site. Good Job!! Comments : Fantastic Jacquie. You have done an amazing job. Well done. Love the site. Comments : Well done Jacquie. You don't get enough credit for what you do for our club. In case I have forgotten - THANKS. You are a big part of why our club continues to better and better itself each year.